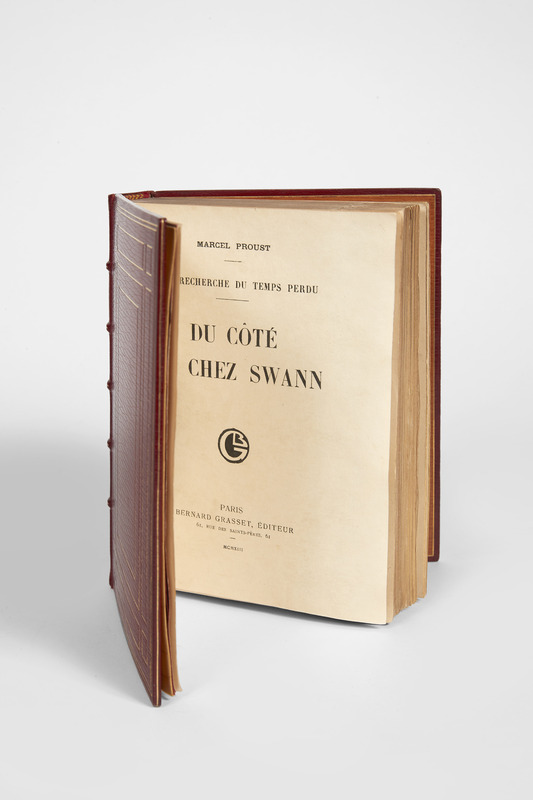 The sale of the personal library of Pierre Bergé is still ongoing with, now, the fourth auction, which will be held on december 14, 2018, organized by Pierre Bergé & Associés in association with Sotheby's. Since december 2015, three auction have already been held. These were devoted to litterature, one focusing on the 19th century, and music. Free of any specialization or chronological borders, part IV of the Pierre Bergé library offers an exceptional selection of delights that echoes the many facets of the collector's passions. If the lion's share of this tunning array is comprised of litterature, other domains recall the collector's love for botany and gardens, philosophy, his tireless activism, as well as works related to places of personal history - La Rochelle, Provence or Maroco. 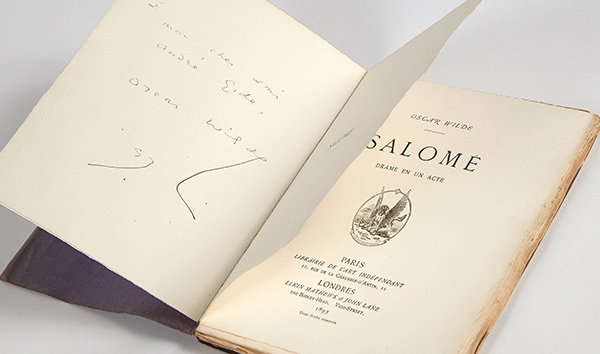 In its diversity and open-mindedness, this sale is a call to embark on a journey through the history of books where one discovers, side by side, representatives of the establishment and anti-establishment, gardeners and novelists, activists and poets. 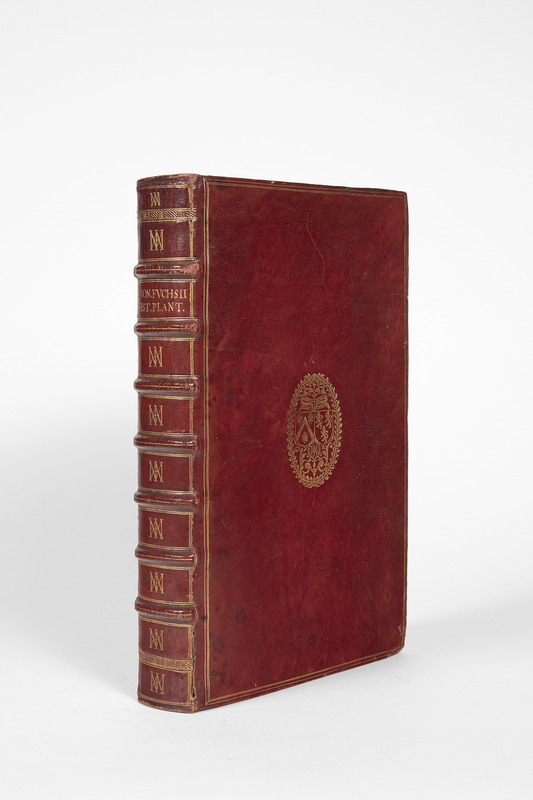 Le Propriétaire des Choses, an illustrated medieval encyclopaedia printed in Lyon in the 15th century, sits next to a superb copy preserved in its original vellum binding of the first edition of Montaigne’s Essais (1580); or, the most renowned copy among all others of the first edition of Du côté de chez Swann, the number 1 on Japan paper which Marcel Proust gifted to his close friend and former lover Lucien Daudet. The illuminated copy of the Chroniques by Monstrelet, printed on parchment, predates the founding book of modern botany by Leonhart Fuchs published in 1542: the remarkable hand-coloured copy of the latter belonged to Jacques-Auguste de Thou, a friend of Montaigne. 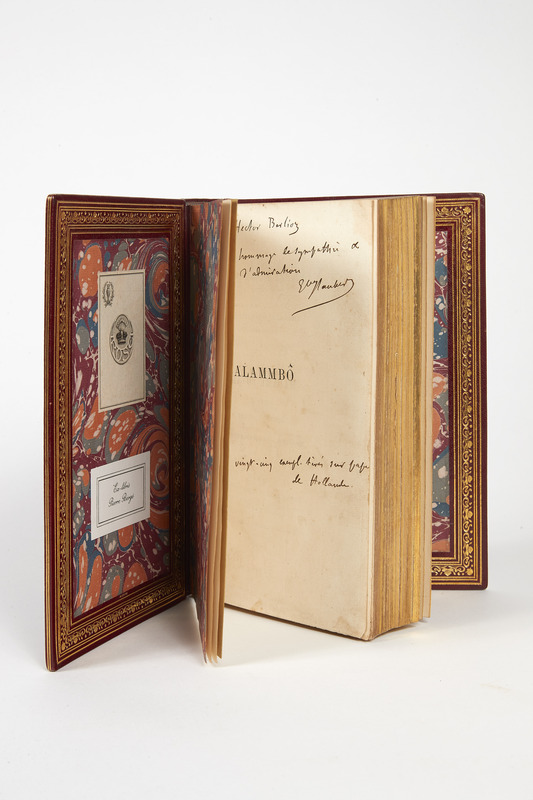 Further to behold, two celebrated novels by Flaubert, both on large paper : Madame Bovary (1857) inscribed to the poet Lamartine and Salammbô (1863) gifted to the composer Hector Berlioz. 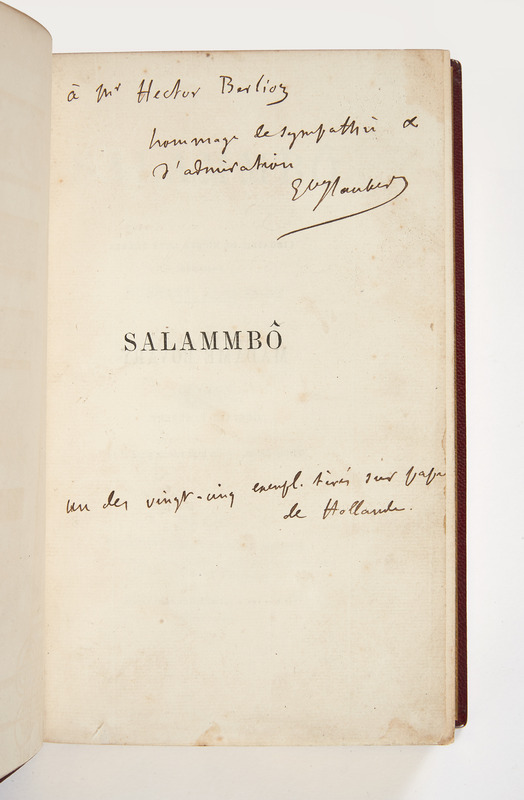 Also to be found here, a collection of autograph letters by Édouard Manet addressed to his friend and first champion Émile Zola, the autograph manuscript of Jean Genet’s Pompes funèbres, or the moving copy of the Grand Meaulnes which Alain-Fournier offered to Charles Péguy – but a few months before both were killed on the 1914 front. Loyal companion in the shadow of creators – of Bernard Buffet, Yves Saint Laurent or of Madison Cox –, here, Pierre Bergé signs his own paper show: precisely sixty years after the Trapèze collection which would launch Yves Saint Laurent’s career, he invites us to his own parade which promises to be memorable.